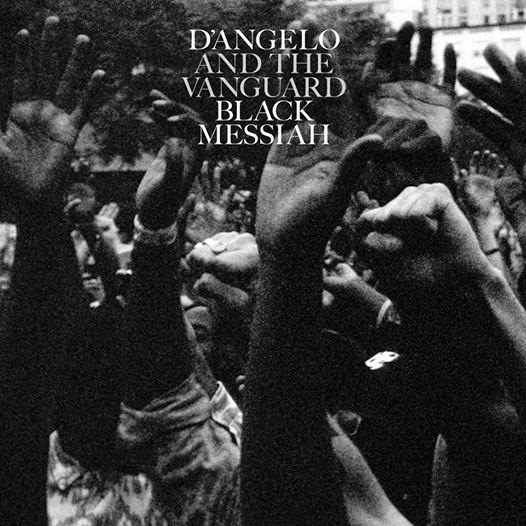 From the man whose lush grooves long ago mesmerized soul lovers with songs like Brown Sugar, D'Angelo is back with a new record titled Black Messiah, released on the RCA Records label. Below are all 12 tracks from Black Messiah for all to hear without the annoying commercials. If you find the lyrics hard to understand, refer to the lyric sheets here to capture the full depth and intended meanings. If you find yourself wishing for some Brown Sugar, click here.